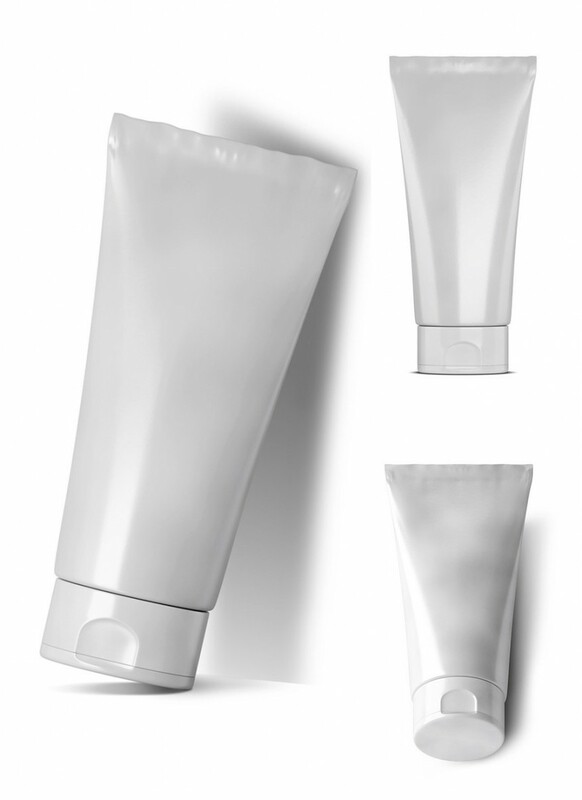 Download Free Cosmetic Tube PSD Mockup. Your can change colors of background, product color very easily. 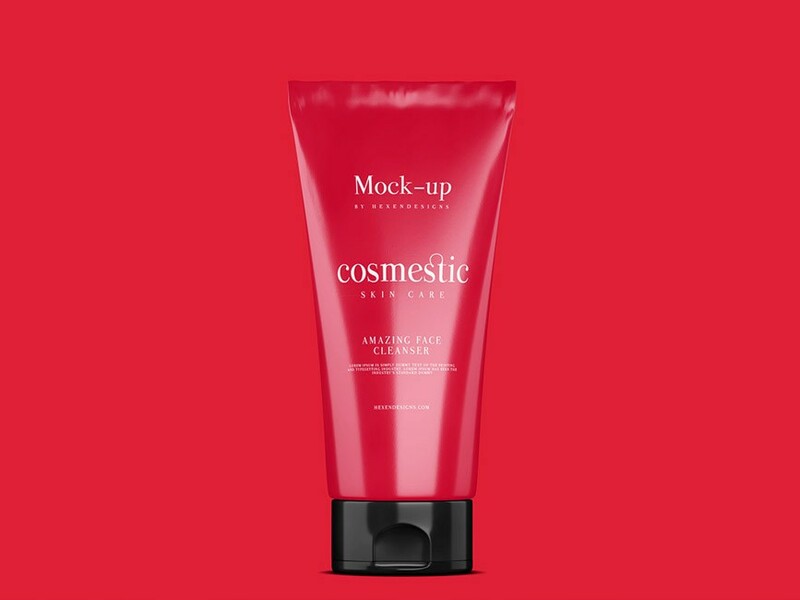 The free Cosmetic Tube PSD mockup set comes with a smart layer to drag and drop your design. Nice work done by Rami kelazle.